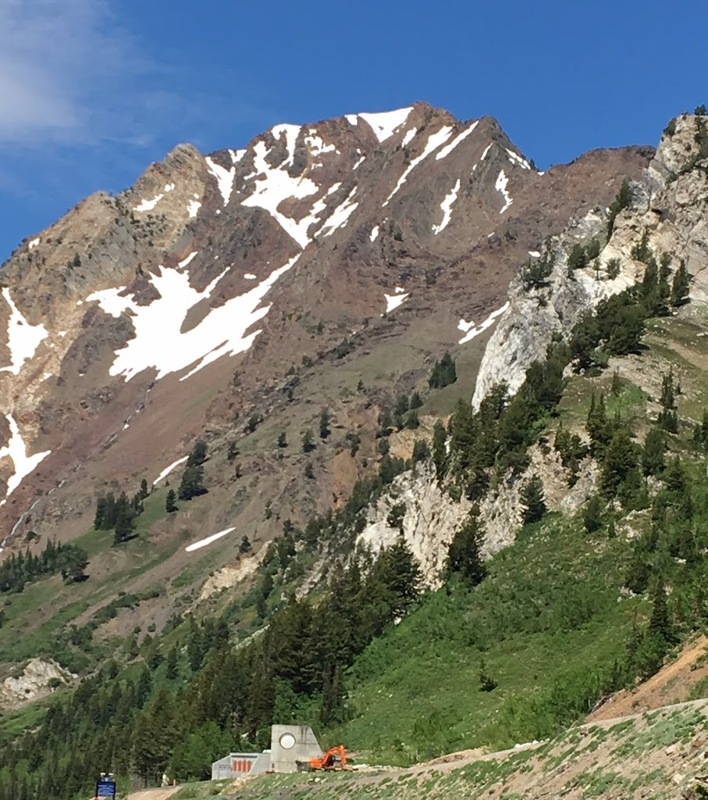 It’s been super warm in Salt Lake City and the snow is melting FAST at Alta. We’re excited about that as it opens up more trails for hiking and makes getting into the mountains more pleasurable. The best hiking at the moment is down canyon, about two miles, from the White Pine trail head. The high alpine lakes accessed from the trail head still have snow but the majority of the trails are okay to hike. We have information on getting to the trails on our hiking web page. Sunday Brunch is happening and we served the first Saturday Lunch of the season last weekend. We encourage and welcome hikers to join us before after their hikes. Trail access from the back of the Lodge.